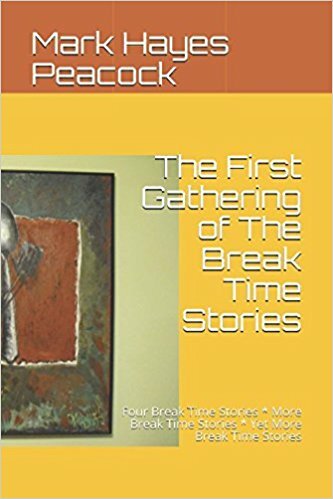 Yes, More Break Time Stories! We’ve set the date now for story reading at St.Croix Festival Theatre. I’ve asked LaMoine MacLaughlin, Amery’s first poet laureate, to join me again for an evening of story and poetry readings with ticket proceeds going to help Festival Theatre. The date? Friday, June 14th. The time? Probably 7:30 p.m. The tariff? Last year tickets were $10. C’mon out and enjoy an evening of good stories, good poetry and know that you are supporting a worthy theatre group at the same time! I’m happy to have this reading set, especially since for the past two days I’ve been under the weather–something uncommon for me; I rarely crash. You know how it is: things that are important to get done just don’t get done and, somehow, life manages to on and what needs to happen does happen “in the fulness of time”, as the Bible says.